Buying tickets on the secondary market can be tricky. There are tons of questions that can arise, and rightfully so. Some of the policies are different than that of a primary ticket source, among other things. Below is an outline on some things to look for when you are buying resale tickets. What is the difference between primary and secondary tickets? 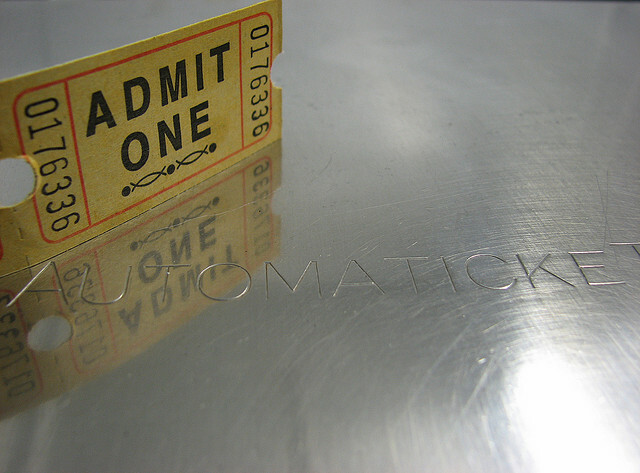 Primary ticket sources can include teams, artists or the box office, which provide tickets at “face value” – the price shown on the ticket. Secondary ticket providers resell tickets distributed by primary providers at market value prices, meaning the price is determined by the demand for the event. The higher the demand, the higher the prices. Is there a difference between secondary marketplaces and brokers? Yes. While brokers and online marketplaces ultimately provide the same service, brokers are typically local businesses that operate out of an office. How do I know if I can trust a secondary marketplace or broker? Read EVERYTHING before confirming your purchase – event, date, seat location, delivery estimate, grand total, etc. Why is the price I paid different from that printed on the ticket? This goes back to “face value” – the original price of the ticket – which is only attainable when purchasing through the primary source. While this usually means you will pay more through a secondary provider, there are also situations where tickets are available at a lower price than the face value.